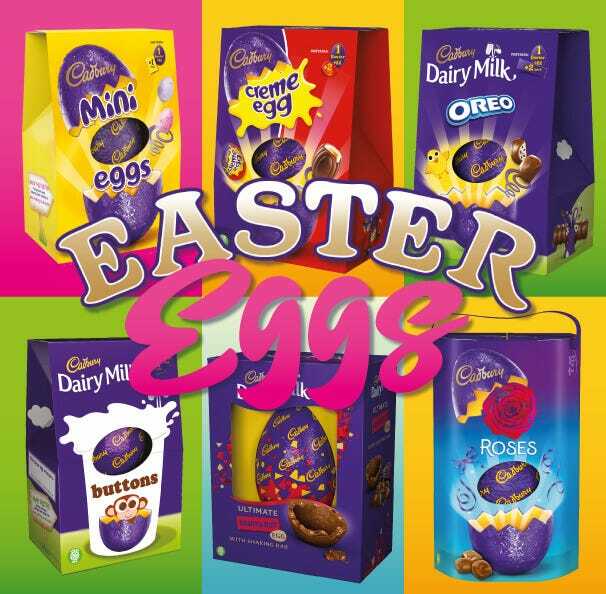 Looking for an Easter gift with a personal touch? 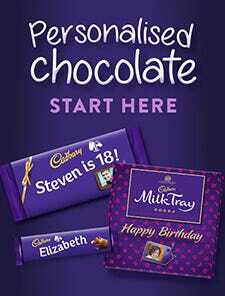 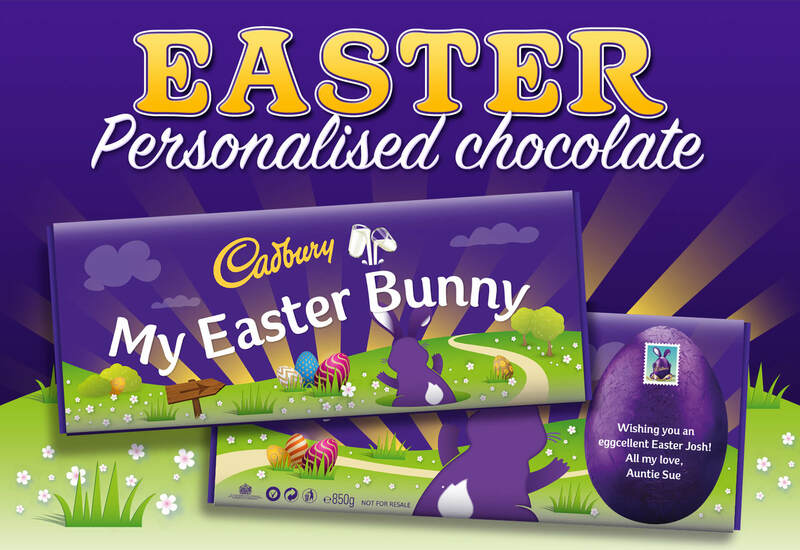 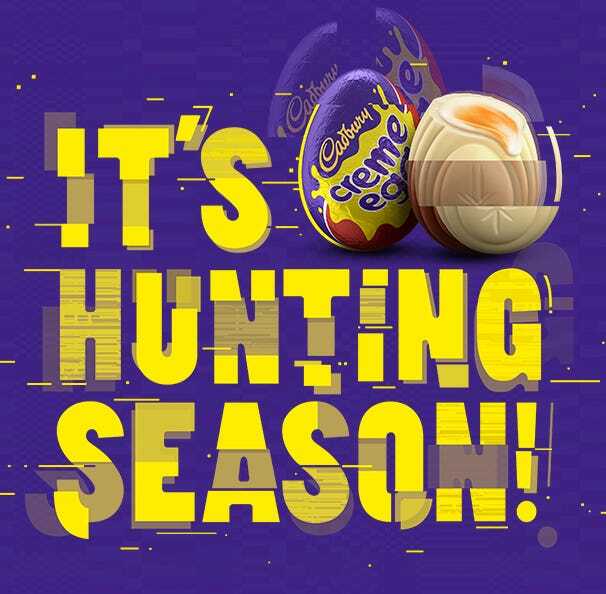 Give someone a treat as unique as they are with our range of personalised Cadbury Easter chocolate. 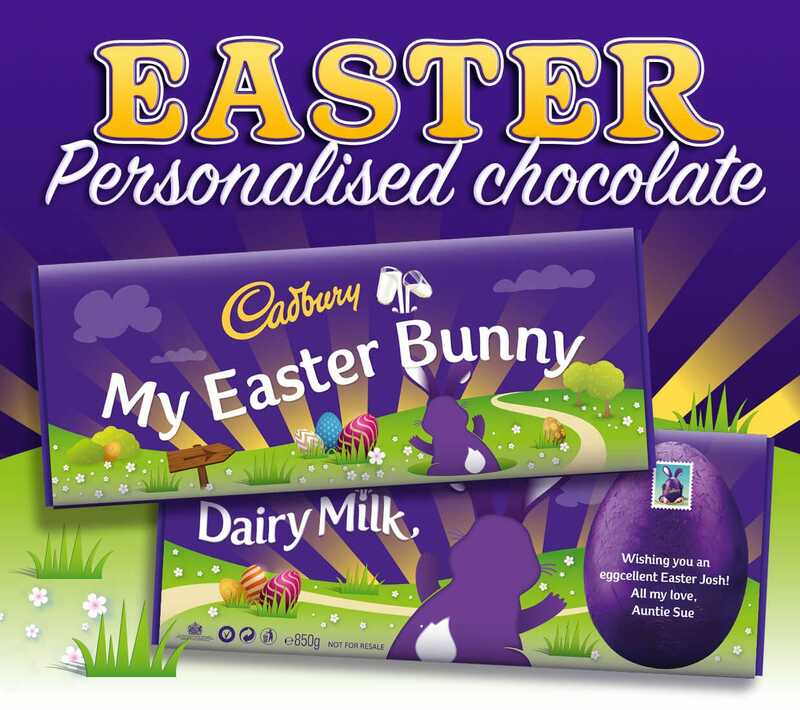 Choose from favourites such as Milk Tray and Dairy Milk bars, then add your own Easter message, images and more to create a gift tailored just for them! 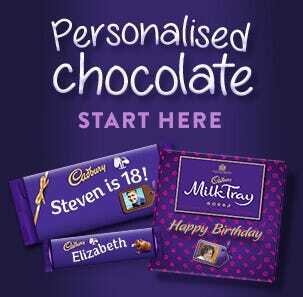 Ordering a personalised chocolate gift online is quick and easy - simply type in your message, upload a photo, head to checkout and you're done! 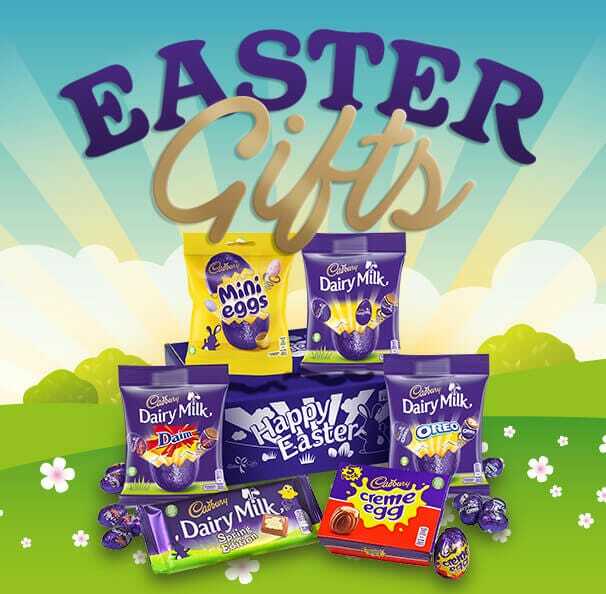 Even better, our next-day delivery service will make sure your gift arrives in plenty of time for Easter - even the Easter Bunny couldn't do better! 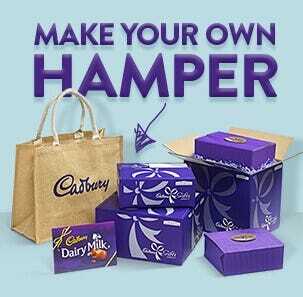 Browse our full range of Mother's Day gifts. 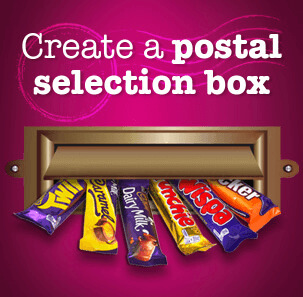 Shop online by 4pm for convenient next-day delivery, straight to your door.